PHARMACIES PREFERRED: More than 80% of women pay for the ‘morning after’ pill at pharmacies rather than get them free through the health system. 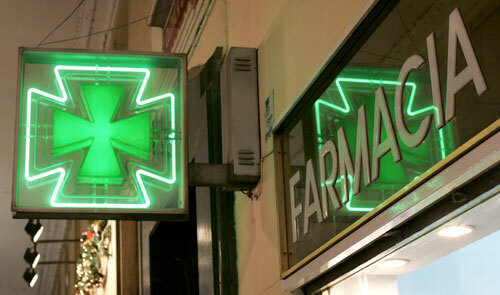 THE sale of the ‘morning after’ pill has dropped by more than 11 per cent in the Balearic Islands in the past year. More than eight in 10 of these emergency contraceptives were obtained directly from pharmacies, according to data from the Ministry of Health, Family and Social Welfare. This is surprising since September 2008 the ‘morning after’ pill is free when going through the Balearic Health system (IB-Salut), but if obtained from a pharmacy one has to pay around €20 for it. It has been possible to buy this emergency contraception through pharmacies without prescription throughout Spain since 2009. Between October 2010 and September 2011 a total of 22,656 doses of the ‘morning after’ pill were dispensed; 19,497 from pharmacies without a prescription, and 3,159 through IB-Salut. This is less than the 25,465 pills that were dispensed between October 2009 and September 2010 of which 21,583 were obtained without a prescription from pharmacies and 3,882 through IB-Salut.